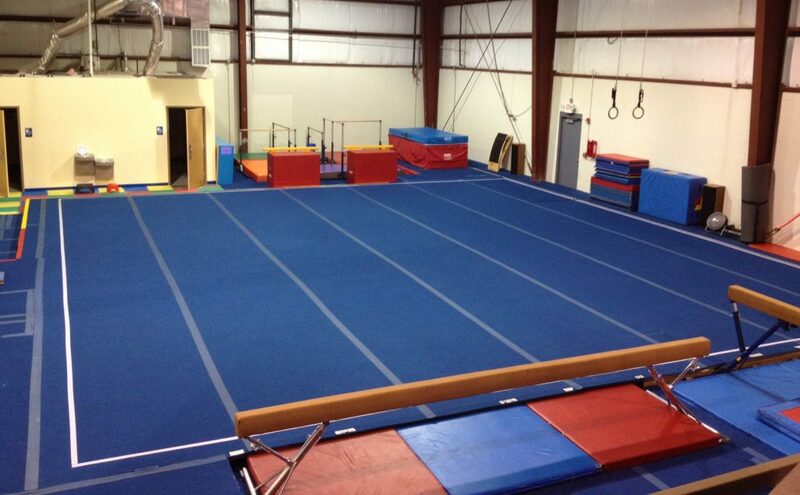 Crystal Coast Gymnastics is proud to be Morehead City’s premiere gymnastics facility. 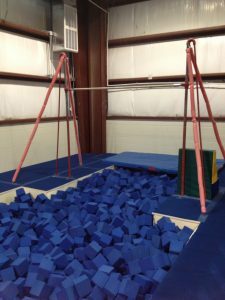 We can truly claim to have the most state-of-the-art facility in the local area, complete with a foam pit for tumbling, bars, and vaulting. We are proud to have the largest, best-trained instructional and coaching staff in Carteret County. 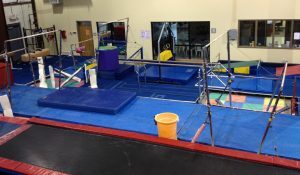 From preschool instructors through our team coaches, our staff are well-trained and passionate about kids and gymnastics. We background check 100% of our employees, so you don’t have to worry about your child’s safety while they are with us. 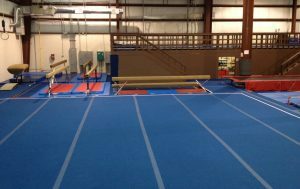 We offer training to gymnasts of all levels. 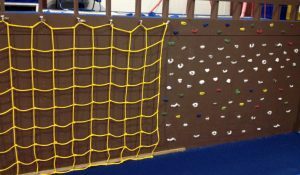 From parent-tot and preschool to beginner through advanced, we have it all! 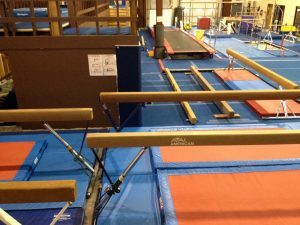 We have a vibrant recreational gymnastics program as well as a thriving competitive team program. 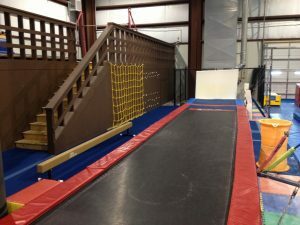 Our owner/management team is actively involved in all aspects of the program including instruction, curriculum development, staff supervision, equipment maintenance, and day-to-day operation. 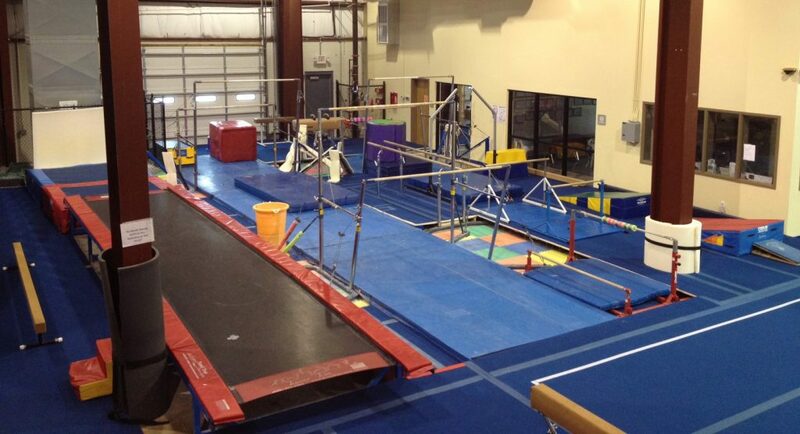 We WILL provide a safe, healthy training environment for every child.